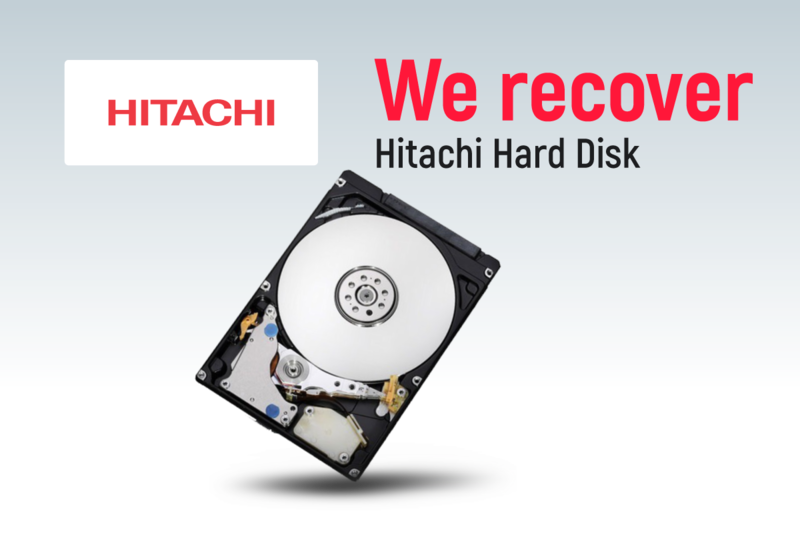 Want to Recover Data from Failed Hard Drive in Singapore? The computer has really important role in performing various arithmetic operations and other tasks in our daily life. It comes with a specialized storage device called hard disk with a huge storage capacity. However, because of various situations, you lost all your data that is stored on your hard drive. In order to avoid any major loss, it is important to back up your data. Several scenarios that may result in hard drive failure are discussed below. Virus attack: Virus attack is one of the common causes that result in loss of data or files stored on the hard disk. Bad sectors: If there are bad sectors on your hard disk, it may result in hard drive failure causing loss of data. Disruption in file system conversion: If there arises any interruption during file system conversion such as FAT to NTFS, it may lead to hard disk failure. Even if you lose your data due to hard drive failure, you do not need to worry as you can take some steps to recover data from failed hard drive. There are many ways that you can use to retrieve all your lost data shortly. 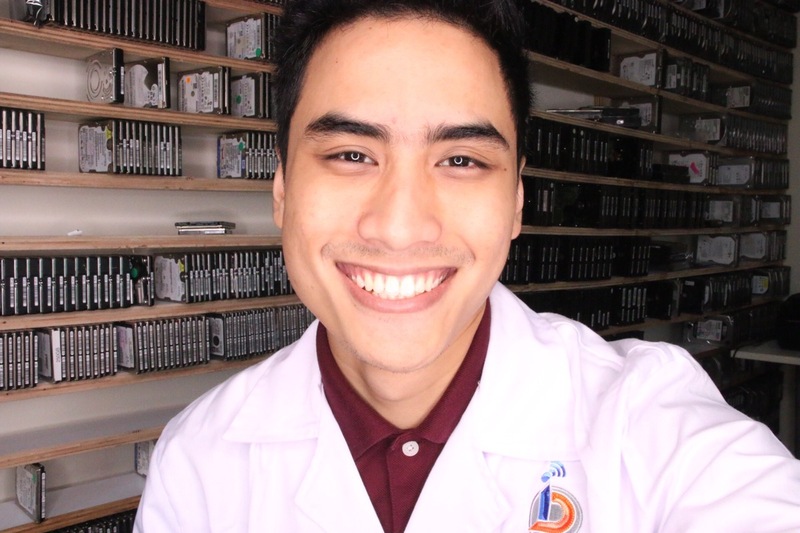 Whenever you come across any situation of hard disk failure, first remove the hard disk from your system and connect it to another computer. Make sure that the computer is able to detect the drive in the BIOS. After connecting the hard disk to another computer, check whether you are able to read the content of the disk or not. Try to copy the data stored in your hard disk to another drive. The data will be recovered if only the operating system is corrupt. If it does not work, there is another alternative to recover data from failed hard drive. Make sure not to write anything on the crashed hard drive. Install data recovery software and follow the required steps to restore all your lost data from the crashed hard drive. 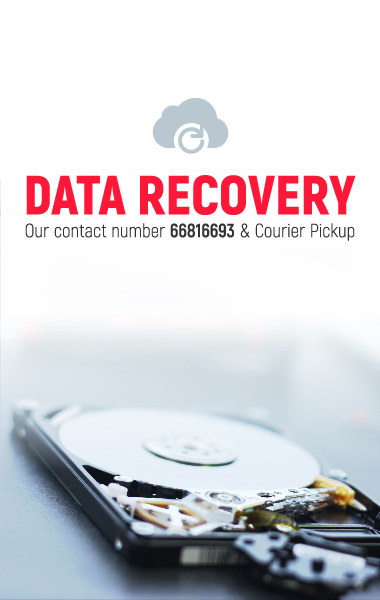 If no method works well, it is recommended to take your drive to an expert for a data recovery service. Before consulting any service provider, check out and compare the services of different centers in order to ensure that you are giving a responsibility to a reliable center or service provider. 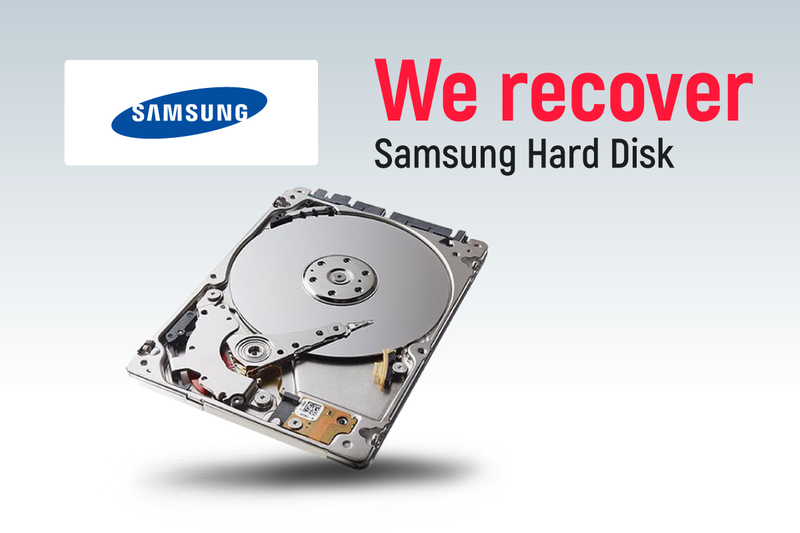 So if you are not sure what to do when your hard drive fails, our experienced team will help you to avail your data from crashed or failed hard disk. How to Get Crash Data Recovery in Less Time?